A Brief Guide to Residential Care Homes in Westbourne. 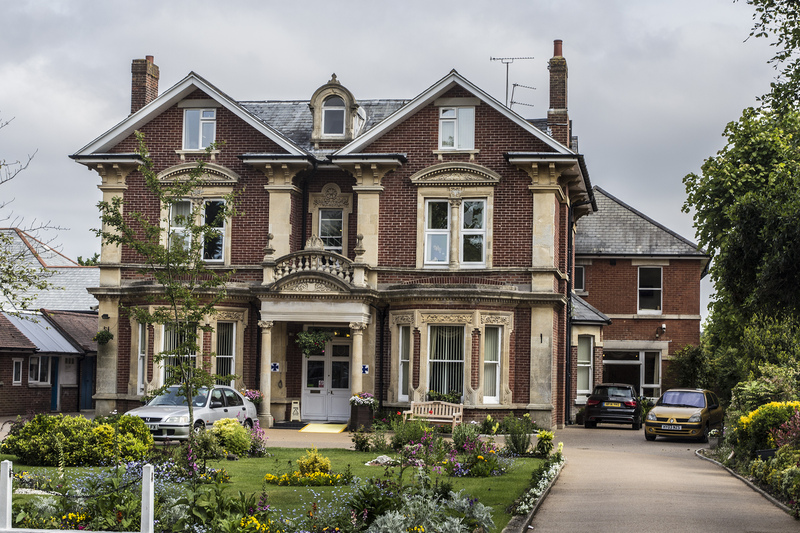 There are several residential care homes in Westbourne, from the small, independently owned, to large, plush chains. Two are next door to each other in Poole Road, but couldn’t be more different from each other. On the one hand, there is Sunrise Senior Living. With 27 homes across the country, this is a fair sized concern. With a large modern, purpose-built building, it certainly stands out. Adjacent is Drumconner. One of just two homes (the other is in Lancing, West Sussex), this is based around the original Victorian house, but with a more recent extension at the back.There are others, of course. As usual, this blog is simply a representation of what is available. The homes are listed as a matter of interest. Please click on the Care Home name to view their website (if available). They are presented in alphabetical order. Small family home opened in 1993. Care for 7 residential and 4 day care guests. Opened in 1988, with over 30 single rooms and one double, in a period house with modern extension. Offers residential and respite care. 33 rooms in a large period house with 1½ area grounds with sea views. Offers residential and respite care. Charity run care home for 19 residents with mental health issues in period house. Offers residential care & independent living training. Small family home for 9 residents with mental health issues. Offers residential and respite care. Large modern home, with a specialist dementia unit. Offers residential and respite care. Grade II listed house in large grounds, accommodating up to 63 residents. Specialist dementia unit. Offers residential and respite care. If you are aware of any errors or omissions, please let me know!